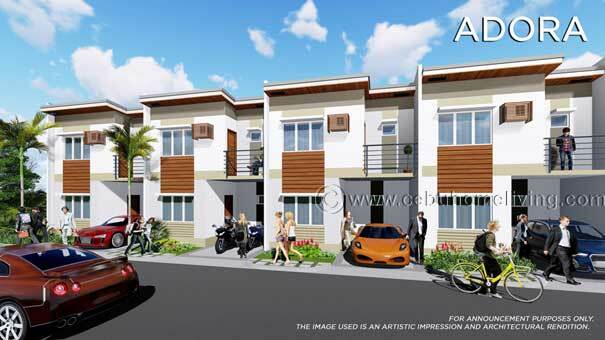 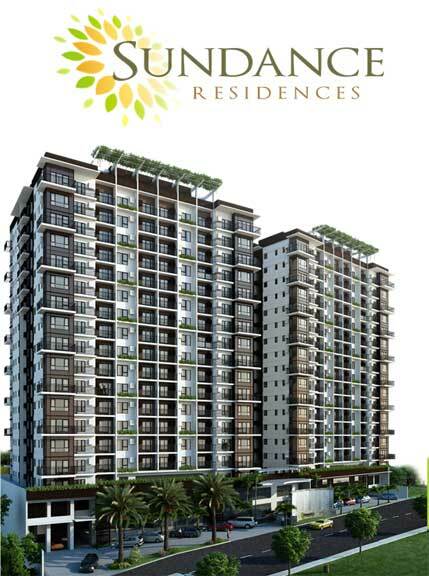 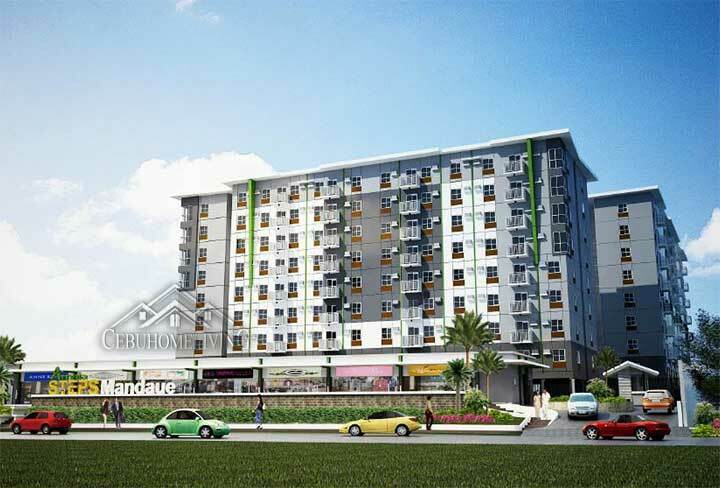 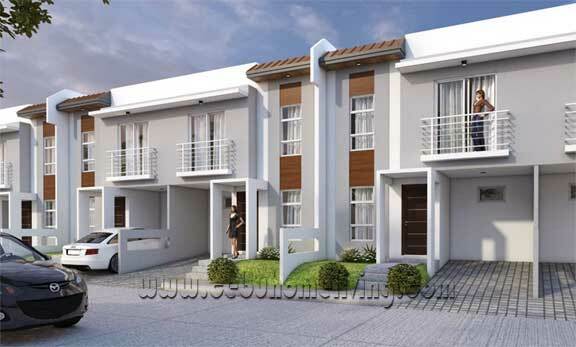 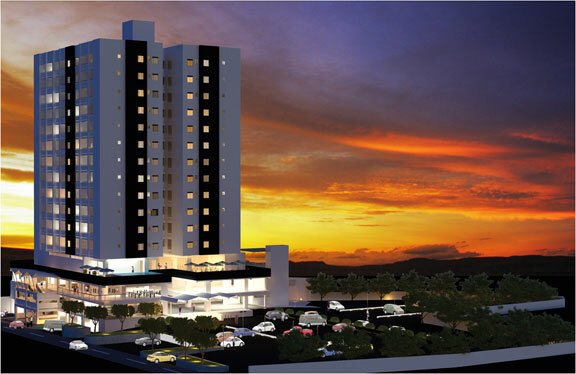 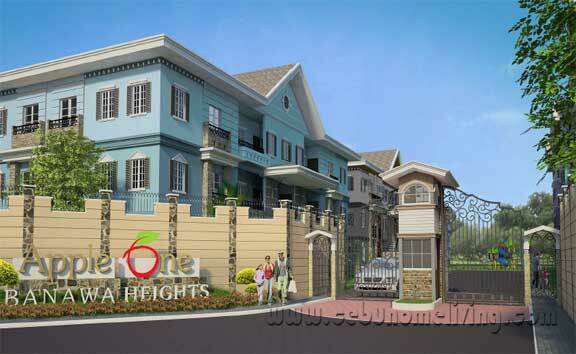 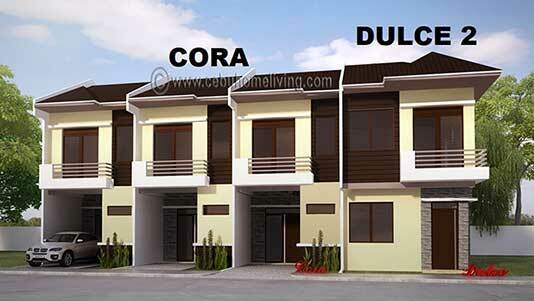 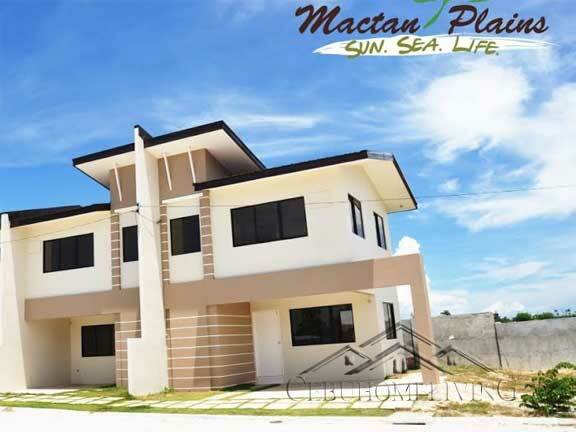 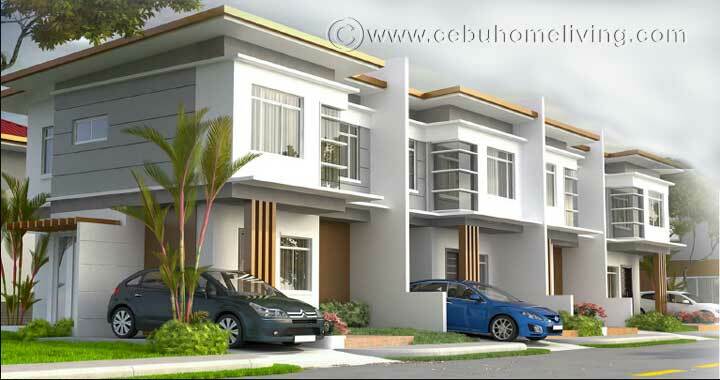 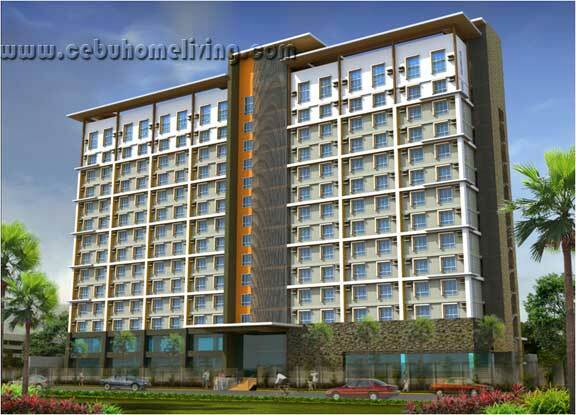 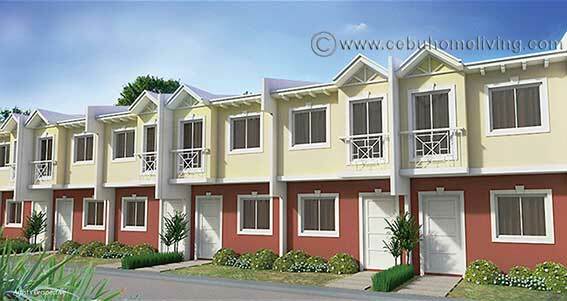 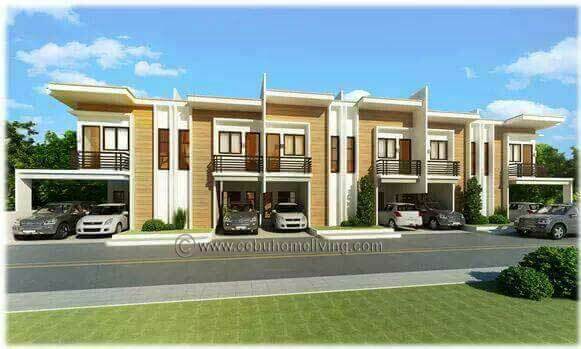 Eagles Nest in Canduman Mandaue City - Cebu Properties for Homes and Investment. 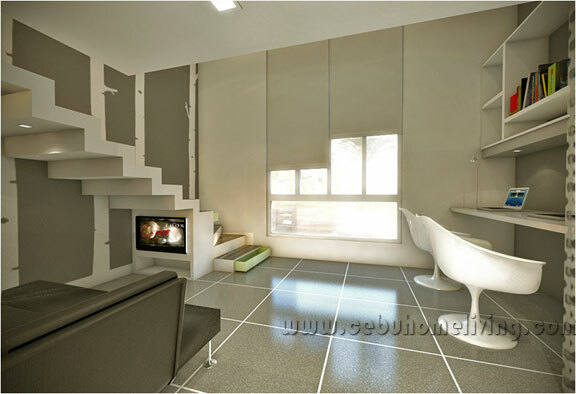 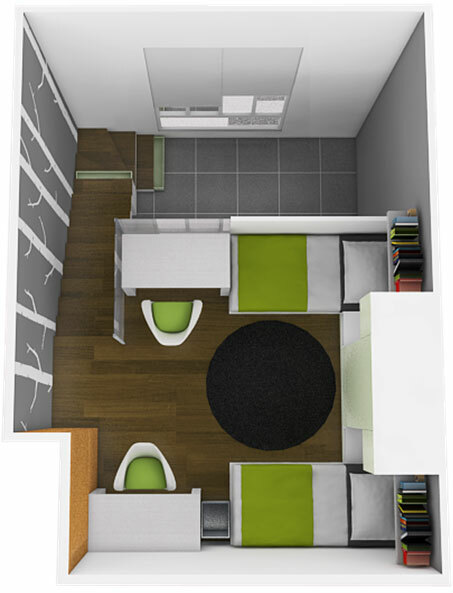 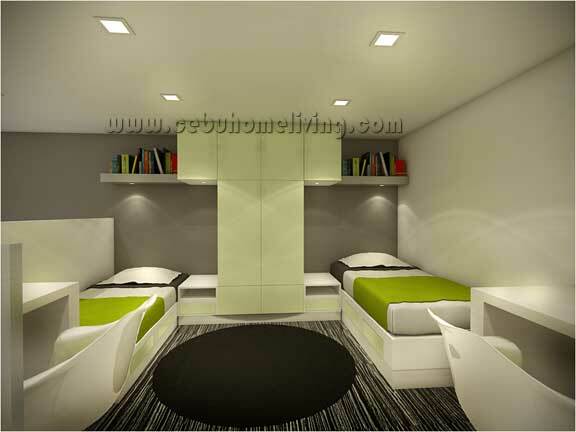 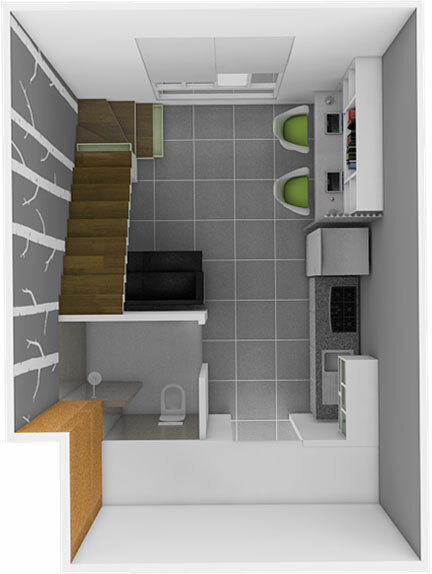 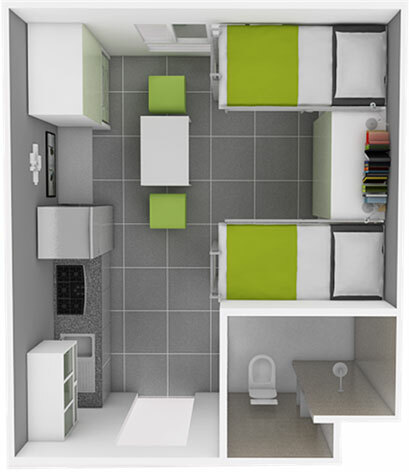 The property offers Studio and Loft Type Units. 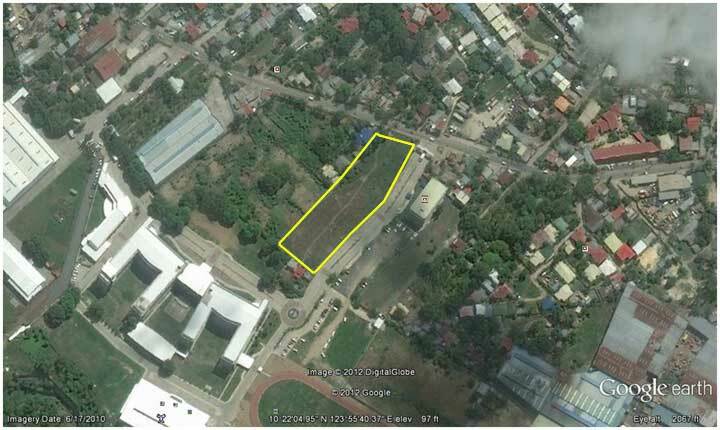 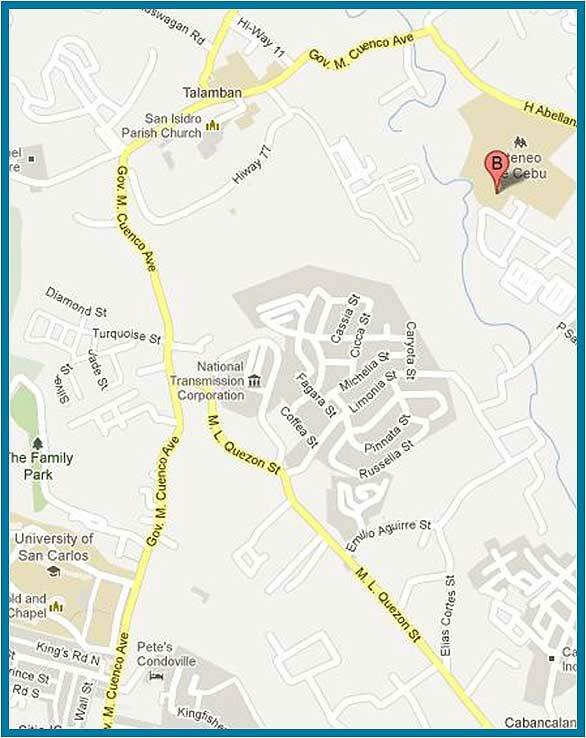 Very Strategic location for students studying at ATENEO de CEBU formerly known as SACRED HEART SCHOOL. 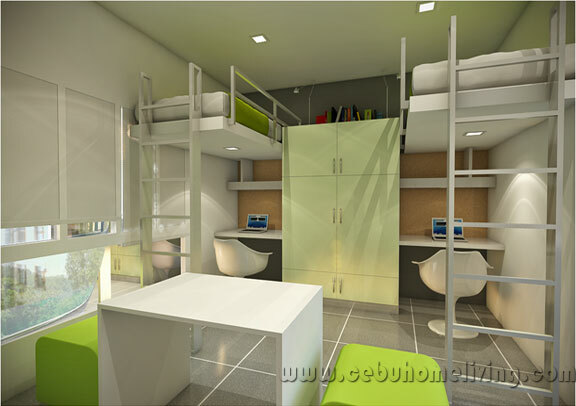 – Ateneo de Cebu as an alternative living arrangement for its students.